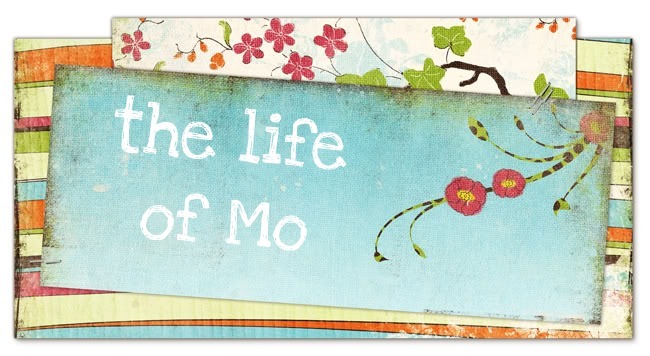 The Life of Mo: Cadence is 4 and a half! It's hard to believe that in a few short months, Cadence will be five. This kid. She is so insightful, and curious, and has the memory of an elephant, and can't seem to stop talking. Even in her sleep. She's come up hard against the fact that things aren't ever going to totally go her way and it's out of her control to do anything about it. One of her frequent prayers is that God will make something she doesn't like end or go away. Like, "...and please make no more leaving before our friends." Or "...and make no more clean-up. Amen." She is very excited about her first dance concert next weekend and about going to a new school next year (though she is worried about the friends from her current school she won't see anymore). favorite book: "my Cinderella book"
4 1/2 can it be? Where has the time gone? She is beautiful inside and out. My Beautiful, pink, princess! What a joy!